Duncan Bureau has been appointed as the new president of Air Canada Rouge and he will assume oversight for all aspects of Air Canada’s low-cost carrier and subsidiary Air Canada Rouge and focus on its distinct brand and culture. John MacLeod, previously vice president, commercial strategy, has been named vice-president, global sales and alliances. In his new role, MacLeod – in addition to his existing responsibility for Air Canada’s Alliance relationships with foreign carriers, including STAR Alliance – will assume accountability for the global sales organization, including responsibility for revenue generated through all sales channels from all points of sale. 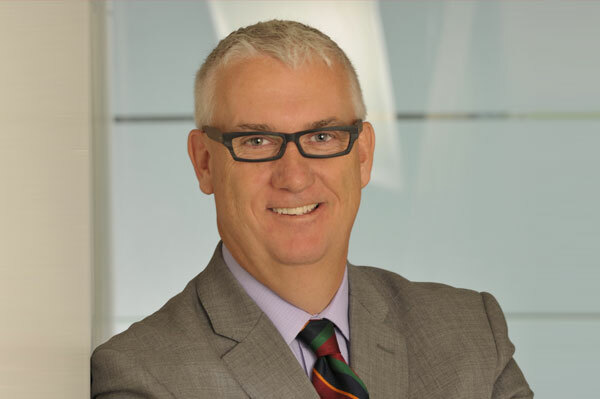 Al Read was previously managing director, Air Canada Rouge, and was appointed to the position of vice-president, airports – North America in March.